Francesca Pinillos Ruiz, a senior Fashion Merchandising major from Peru, and Beatrice da Costa, a freshman Fashion Design major and international exchange student from Brazil sat with A Magazine to talk fashion, their home countries, the United States and school. Fashion isn’t as admired in their home countries as it is in the United States. Not only is the fashion different from the U.S., but so is the education. 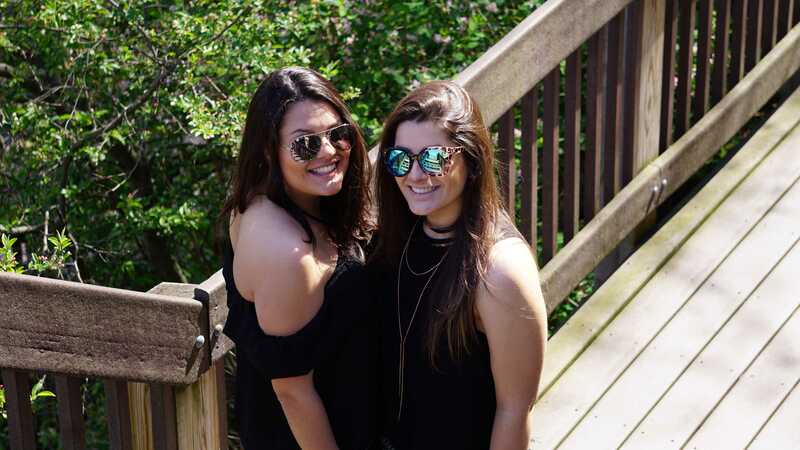 A passion for fashion and having supportive families are a few similarities da Costa and Pinillos Ruiz share with many other students on campus. Both students love their home countries and plan to return to help improve and change the situations. Sometimes the most rewarding experiences are also the most challenging. Brazil and Peru maybe in a different continent than America, and the political situations are very different, but Kent State still appeals to all kinds of students interested in fashion and pursuing their dreams.